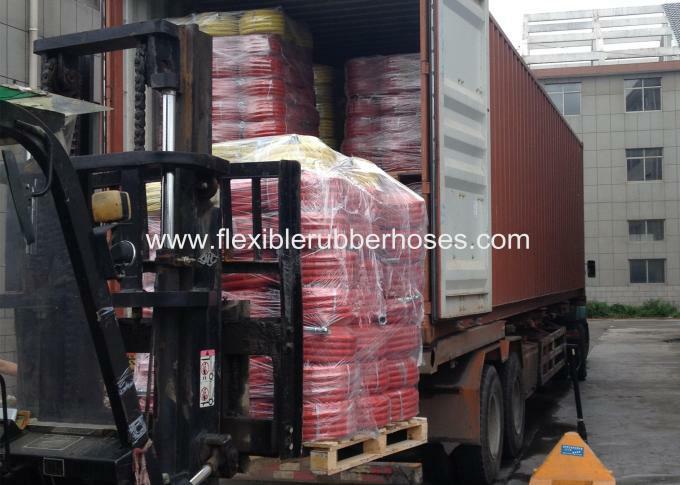 Model Number: ID 3/4" 1"
Well packed by transparent opp film and wooden pallet, or as your request. 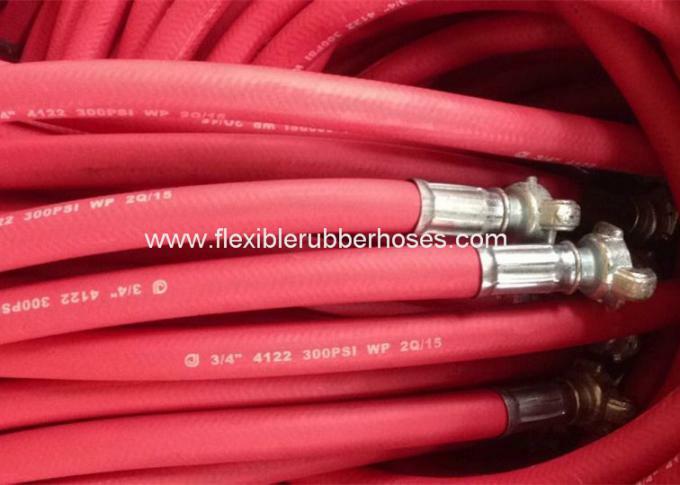 Cover: NR & SBR or EPDM synthetic rubber. 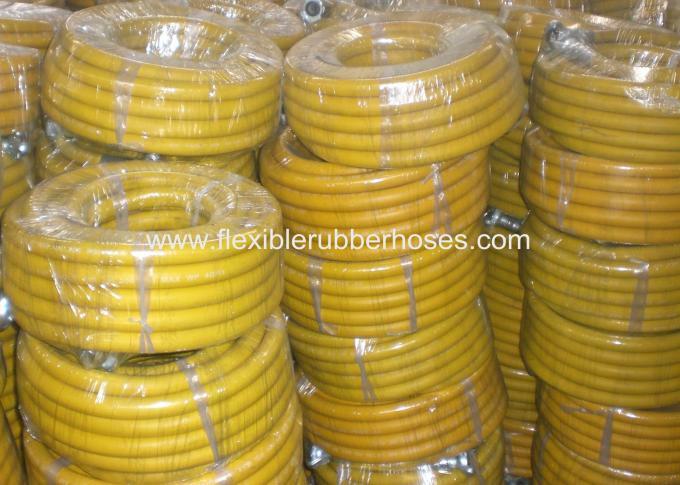 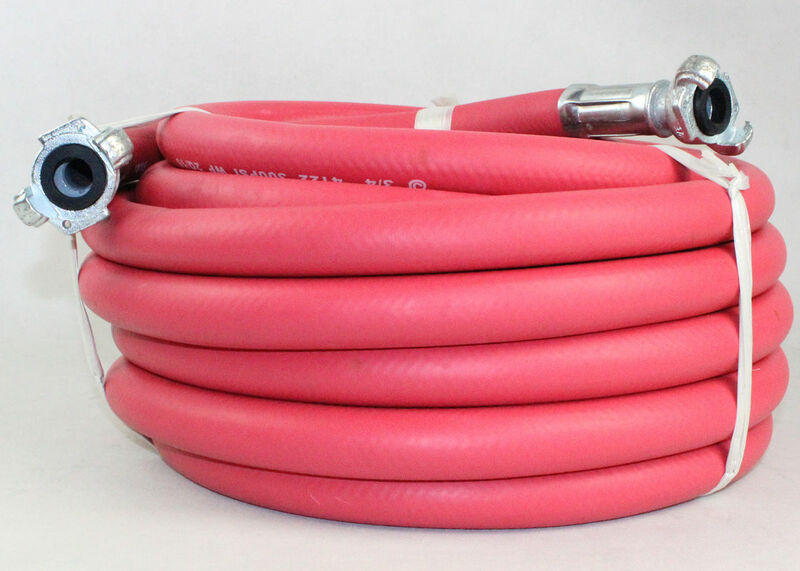 PASSION® Rubber JACKHAMMER hose, is popular in USA, Canada market, made of non-recycled rubber, according to ISO-2398 standard.